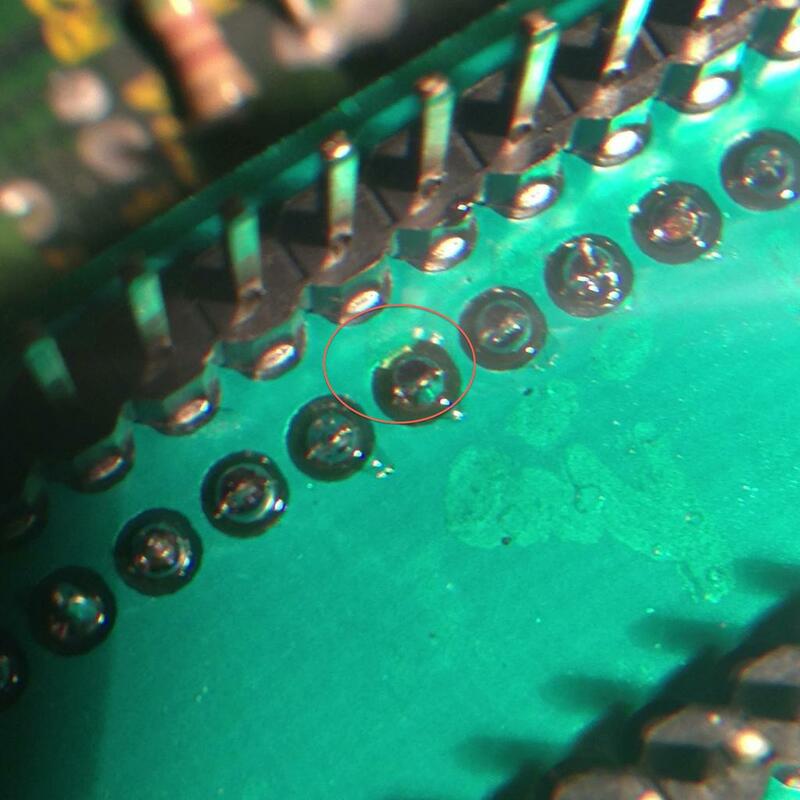 We are well in the 21st century - why don't you use SMD components everywhere?! I try to produce designs, which are useful mostly to hobbyists who may want to build their hardware themselves. While I have enough experience using SMT, IMHO the majority of people belonging to this target group will still as of today find it more convenient and "within reach" to build their boards using THDs rather than SMDs. The same applies to troubleshooting and repairs. This is the main reason I give away my designs primarily as THT. 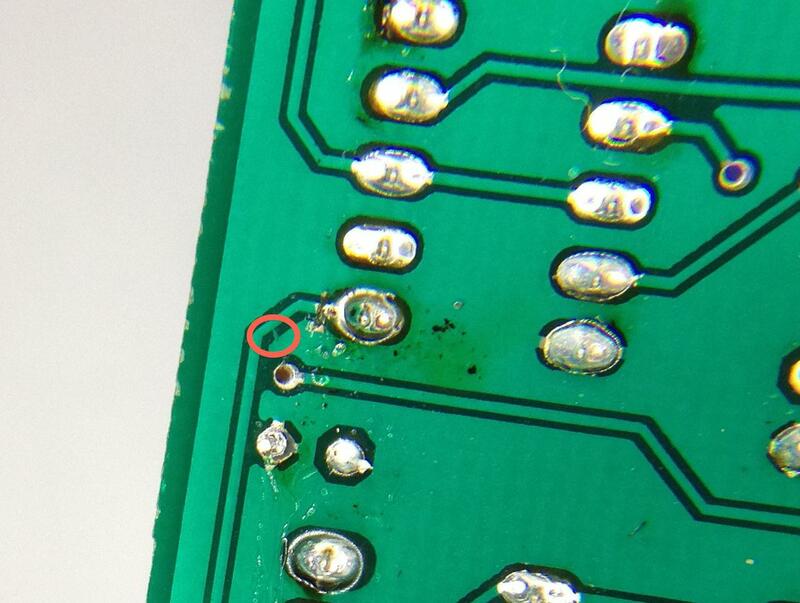 The exceptions may happen when using SMT would allow for solutions not possible with THT. Like due to footprint/size limitations, THT variant of a required component not being available, or other factors of this kind. Why are your PCB prices so high?! I can produce those for [insert here whatever you feel is significantly less]! After spending countless hours on designing, optimising, verifying, etc. I provide finished GERBER files for my PCBs to everyone for free (! ), under GPL licence, so that people like you can produce their boards themselves as cheaply as they can. Since I don't run any large production batches, all my PCBs are single prototype orders, significantly more expensive in per unit terms than production batches. True - I don't use the cheapest possible fab to obtain the boards. 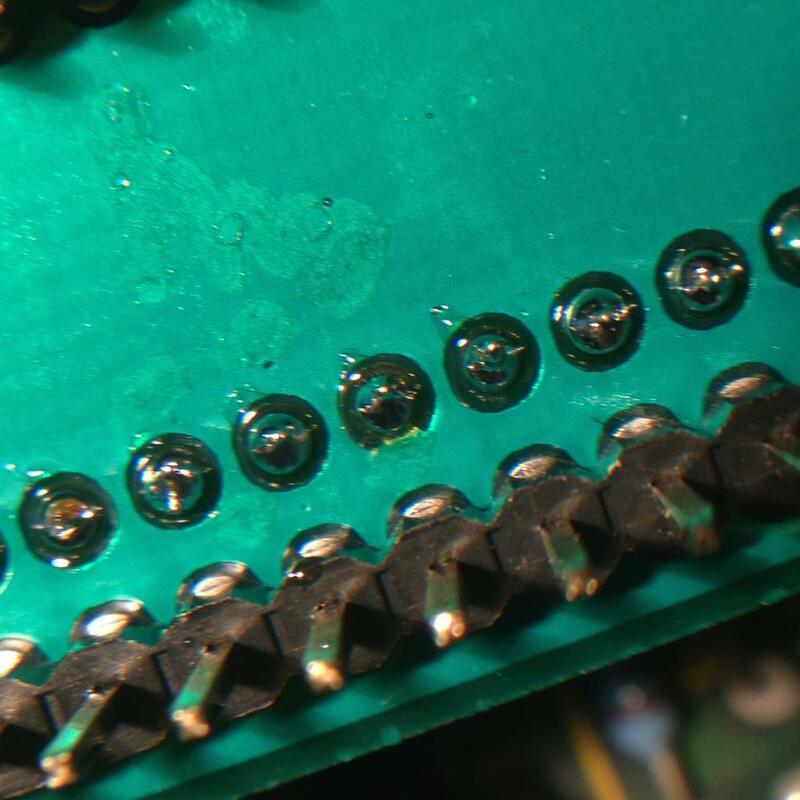 I tried a few times, but after losing far too much time hunting non existent errors in my schematics only to eventually find bugs like these afterwards, I don't try to save a beer worth of bucks anymore. What are your "Condition" score points worth? Treat them as "star ratings". New or like new. Might be NOS (New Old Stock), might be bought some time ago but never really used. Might have been unpacked, touched, turned on, etc. but not put into regular use. Might be an exposition item. Used. With little or no signs of use. Used. With noticeable signs of use but nothing to put anyone off. Used. With signs of use that may exceed normal usage wear. Can be due to some accident or the user not taking proper care about the item in the past. Used/abused/damaged. Marks or damages point to possible abuse history. All functions 100% OK. No known problems. Minor/temporary glitches possible. Nothing that would prevent normal use but may require additional attention in some cases. Known problems or misbehaviours. Can still be used but may require special setup, conditions or workarounds. Limited usability. Major problems present. Some functions unavailable or not working as expected. Unusable for the originally intended functions in its current state. What are the shipping costs/prices? How do you calculate them? Shipping prices are estimated for a registered (uninsured) mail shipping. They should usually be enough to pay for shipping between one and a few of small items like cables, PCBs, chips, etc. More than a handful of units or bigger/heavier articles WILL induce bigger shipment costs. So please don't expect that €12 (or equivalent) will cover shipping of a 50lbs. heavy scanner overseas for example. Insurance will add to the costs too. Please contact me if you wish to add insurance to your shipment. Please note that I still need to add packing and handling time/cost. And since I know the pain of receiving broken pieces of equipment just because the senders didn't pack them adequately, I pack things well. The rule of thumb remains: if in doubt - ask! If (unlikely) still in doubt - don't buy. Are your listed prices like "fixed", or?